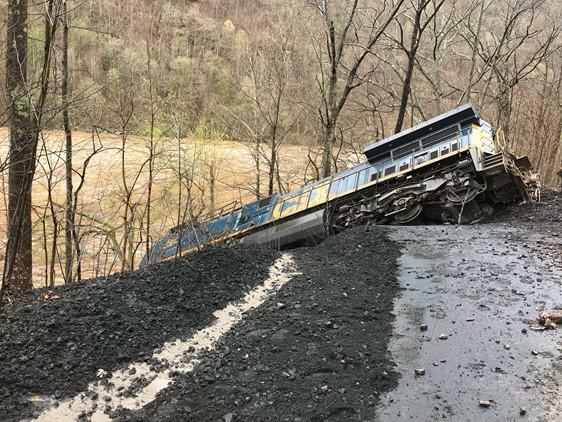 Updated Tuesday, April 17 at 12:06 p.m.
New River Gorge National River spokeswoman Julena Campbell said in a news release the engine that derailed landed on its side near the New River. She said no diesel fuel spilled and that crews are working to remove 5,000 gallons of fuel from the locomotive. CSX stated the ten derailed cars remained upright. 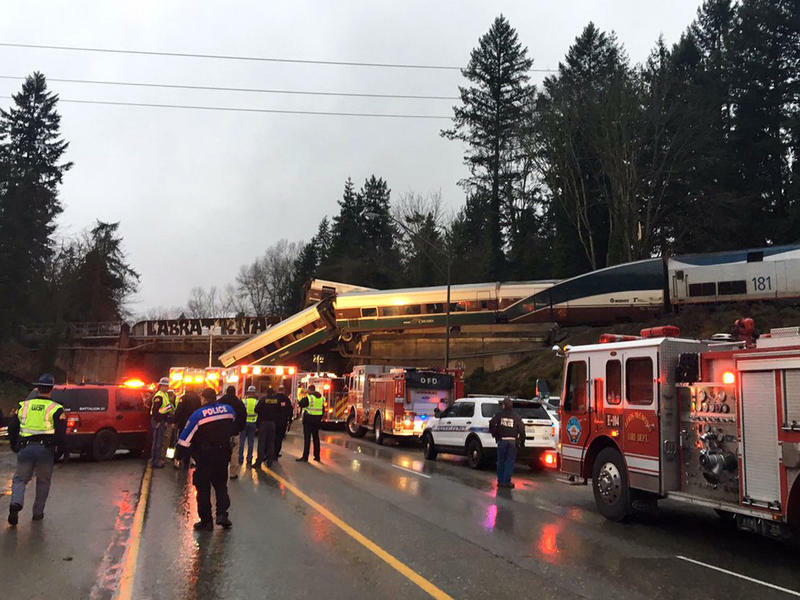 Officials say three people are confirmed dead in the derailment of an Amtrak passenger train that plummeted off an overpass in Washington state. Part of the train was left dangling over a busy freeway between Olympia and DuPont at the height of the morning commute Monday. Officials say no one was injured after a train that was carrying propane derailed in West Virginia. CSX Spokeswoman Melanie Cost said six CSX train cars ran off the tracks in New Martinsville early Thursday and four of the cars fell on their sides. A lawsuit filed stemming from a fiery February derailment of a CSX oil train in Mount Carbon has been moved to federal court. The Register-Herald reports that the lawsuit by more than 200 residents was moved to U.S. District Court in Huntington at the request of the rail company. The lawsuit was initially filed in state court. 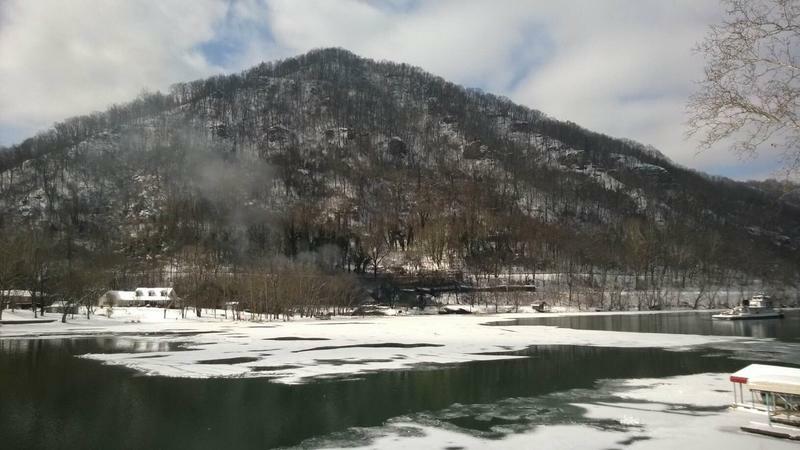 Federal investigators say a broken rail that was overlooked on two previous inspections led to a fiery oil train derailment in southern West Virginia in February. The Federal Railroad Administration announced Friday the results of its investigation into the Feb. 16 derailment during a snowstorm in Mount Carbon. 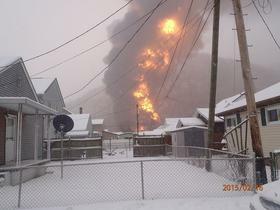 Officials to Reveal Cause of February Train Derailment in W.Va. The Federal Railroad Administration is set to announce what caused a fiery oil train derailment in southern West Virginia in February. The agency has scheduled a news conference Friday morning at BridgeValley Community and Technical College in Montgomery. CSX Train Derails in Northern W.Va. Authorities say a CSX chemical train has derailed in Marshall County. No chemicals were spilled. WTOV-TV reports four cars left the tracks near the Axial chemical plant around 2:30 a.m. Thursday near New Martinsville. Two cars that derailed carried chlorine and two others that left the tracks contained hydrochloric acid. CSX has invited the public to attend a meeting to discuss the cleanup of a February oil-train derailment in southern West Virginia. The meeting is set for Tuesday evening at the Glen Ferris Inn. 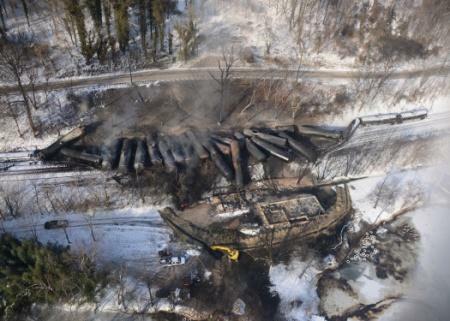 CSX plans to discuss the cleanup of an oil-train derailment at a public information meeting this month in Glen Ferris. The Charleston Daily Mail says the meeting is scheduled for July 21 at the Glen Ferris Inn. After several accidents involving trains carrying crude oil in the past few years, including one in southern West Virginia, the U.S. Department of Transportation has announced new rules to make rail shipping safer. 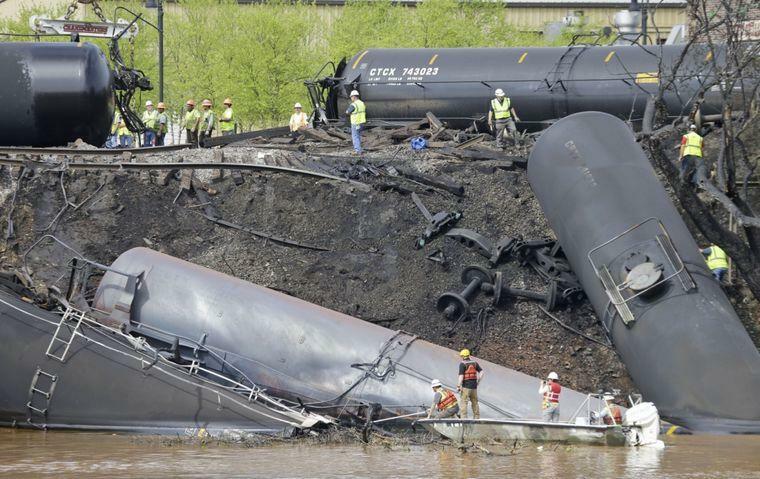 The new rules apply to rail shipments of flammable and hazardous materials, like crude oil and ethanol. Federal regulators say CSX Transportation has agreed to a long-term plan for cleaning up and restoring the area around a fiery oil train derailment in southern West Virginia. Under the U.S. Environmental Protection Agency order released Friday, CSX must submit a comprehensive plan within three weeks. Investigators have not determined what caused 27 of the CSX train's 109 cars to go off the tracks during a Feb. 16 snowstorm in Mount Carbon. The railroad tracks have been restored and the railway reopened at the site of last week’s fiery train derailment in Fayette County. All cars impacted by the derailment have been removed from the tracks and relocated to CSX’s Handley Yard where they will be cleaned and purged of any remaining crude oil residue. At the derailment site, response crews installed a retaining wall approximately 500 feet long between the train tracks and the river. This will help prevent any residual crude oil from migrating into the river through groundwater or surface run-off. U.S. Senator Joe Manchin says he’ll speak with other members of Senate Commerce Committee about crude-by-rail safety following last week’s train derailment in Fayette County. During a conference call with reporters Monday, Manchin said he has “no qualms” about asking the Senate to conduct a full investigation into the incident once he's spoken to other senators with information on the issue. 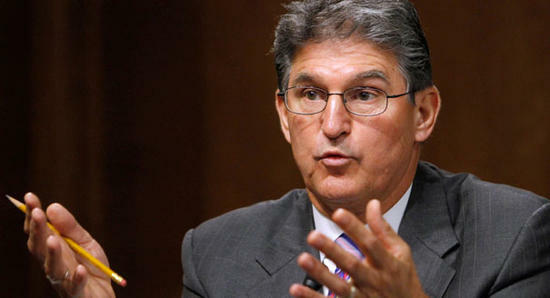 Manchin cited a U.S. Department of Transportation study that predicts up to 10 Bakken crude derailments each year given the increase in shipments. He noted nearly 11,000 carloads were shipped in the country in 2009 and increased to nearly 100,000 in just the first quarter of 2013. He said those figures are cause for an increase in concern regarding crude-by-rail safety. Virginia environmental officials are proposing a $361,000 fine against CSX Transportation for an April 2014 train derailment that dumped nearly 30,000 gallons of Bakken crude oil into the James River in Lynchburg. The state Department of Environmental Quality announced the proposed consent order with the rail company on Monday. 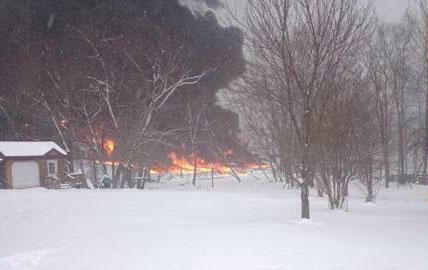 The April 30 derailment saw 17 cars derail, with three going into the river and one catching fire. 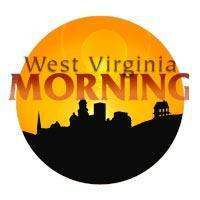 On this West Virginia Morning, We take a close look at homeschooling which appears to be increasing in the US and bring you the latest information from the train derailment that took place in Fayette County. On Sunday, the U.S. Department of Transportation’s Federal Railroad Administration announced that its full-scale forensic investigation is now underway in earnest, following last week's train derailment. Federal Investigators say it could be weeks before we know what caused the CSX train to derail last Monday. One of the companies that builds the type of rail tank car involved in Monday’s train derailment in Fayette County is urging the U.S. Department of Transportation to finalize new rules for modernizing those cars. 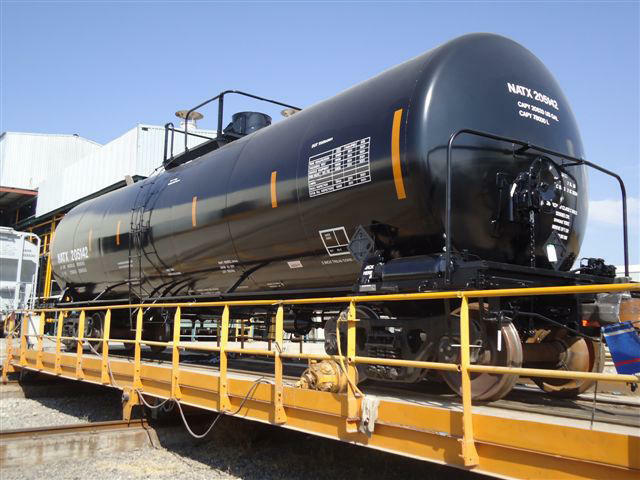 The Greenbrier Companies based in Lake Oswego, Oregon is one of five manufacturers in North America that produce freight-rail tank cars used for transporting Class I hazardous material such as the Bakken crude oil that spilled in Fayette County. The company also retrofits older tank cars to make them safer. Their work comes at a point when the federal-level Department of Transportation is developing regulations for phasing out older tank cars and setting increased safety standards for new ones. Authorities have partially reopened a stretch of road where an oil train derailed in southern West Virginia. One lane of state Route 61 reopened Friday in Montgomery. It was blocked off after Monday's fiery crash in the nearby town of Mount Carbon. About 225 people had been forced out from 100 homes along the road. It wasn't known whether the residents were being allowed back in their homes for good. A spokesman for multiple agencies responding to the crash didn't immediately return a telephone message Friday. On this West Virginia Morning, One of the companies that make the train cars that derailed in Fayette County is pushing for modernization from the government, and we bring you up to date on a scaled-back version of the prevailing wage repeal that made it to the house yesterday. 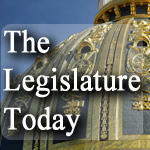 At the legislature today, Senators reconsider a vote that killed one of the Republican majority's legal reform bills. 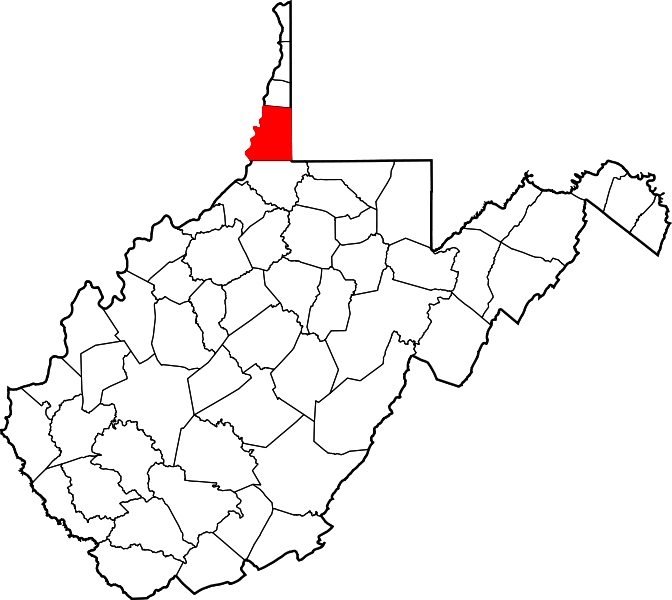 That bill now makes its way to the House and a special report on the state of water infrastructure in southern West Virginia on The Legislature Today. Investigators from the Federal Railroad Administration and the Pipeline Hazardous Materials Safety Administration are on the scene of Monday's oil train derailment near Mount Carbon, W.Va. The incident sparked massive fireballs stretching hundreds of feet in the air. One home was destroyed in the incident and the homeowner was treated for smoke inhalation and then released. 1. Some initial reports from the scene turned out to be incorrect. With safe crude oil transportation on everyone’s minds, Dave Mistich sat down with Peter Goelz a former managing director of the National Transportation Safety Board. We also take a look at some activity on the Senate floor that took place over a bill to cap damages for certain lawsuits. Multiple state and federal agencies have combined to establish a unified command in response to the West Virginia Train Derailment near Mount Carbon on the Kanawha River on Monday. Capt. Lee Boone, Federal On Scene Coordinator for the West Virginia Train Derailment said the top priorities for response personnel remain the safety of the community and responders, and mitigating the impact to the environment. After Monday's CSX train derailment in Fayette County, attention has turned to a national discussion regarding the safety of crude-by-rail transportation. 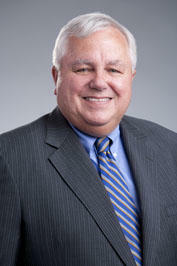 Peter Goelz is a former managing director of the National Transportation Safety Board. His responsibilities at the NTSB included leading the day-to-day operations of the agency and serving as chief policy advisor to the chairman. He is now senior vice president of O'Nell and Associates, a firm offering government relations and communications services related to a variety of industries, including transportation. The fiery derailment of a train carrying crude oil in West Virginia is one of three in the past year involving tank cars that already meet a higher safety standard than what federal law requires — leading some to suggest even tougher requirements that industry representatives say would be costly. Hundreds of families were evacuated and nearby water treatment plants were temporarily shut down after cars derailed from a train carrying 3 million gallons of North Dakota crude Monday, shooting fireballs into the sky, leaking oil into a Kanawha River tributary and burning down a house nearby. It was snowing at the time, but it is not yet clear if weather was a factor. At the legislature today, yesterday's train derailment in Fayette County was the subject of two floor speeches in the Senate. One came with a stern reminder about water safety. And this year West Virginia's legislature contains both a father-daughter and father-son team of lawmakers. We'll meet one pair tonight on The Legislature Today. WVU Tech has canceled classes for the rest of the week of Monday, February 17, and campus residents will be provided off-site accommodations.